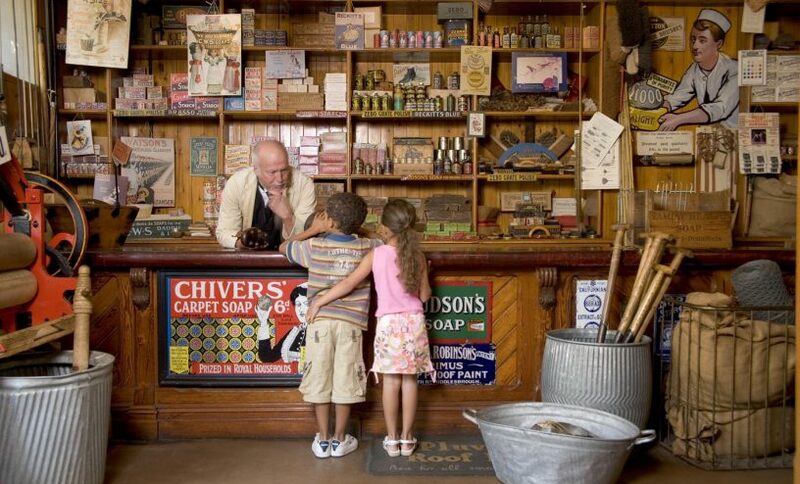 Beamish - The Living Museum of the North sheds light on times gone by for a truly enlightening day out. Take a tram ride in to the past at this multi-award winning museum which vividly brings the senses alive – you can touch, taste, see hear and smell history here. Experience a real sense of your past at Beamish and discover what life was like in North East England in the 1820s, 1910s and 1940s. Through a recent £10.9million funding award from the Heritage Lottery Fund, the museum will create a range of new ways for people to experience the heritage of the North East, in a major project called ‘Remaking Beamish’. 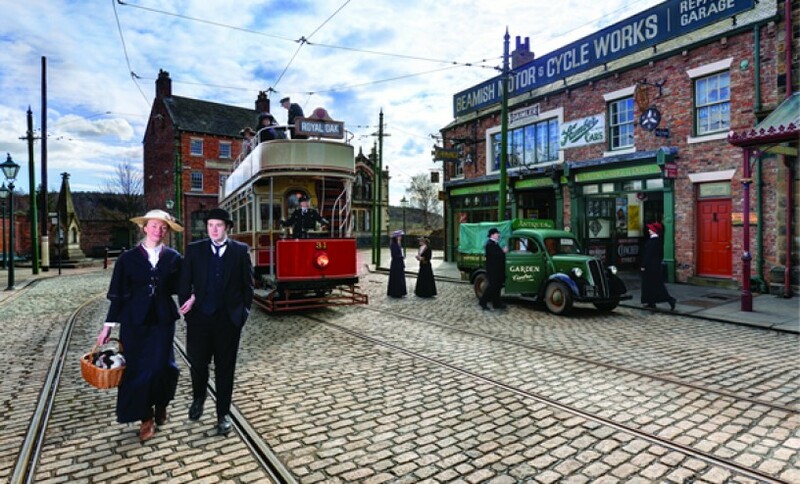 It is the largest single investment ever seen at Beamish, the centrepiece of which will be a reconstructed 1950s Town –shedding even more light on the past.